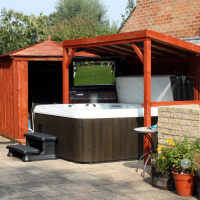 Duratek Solutions is a leading supplier of outdoor TV for hot tubs. 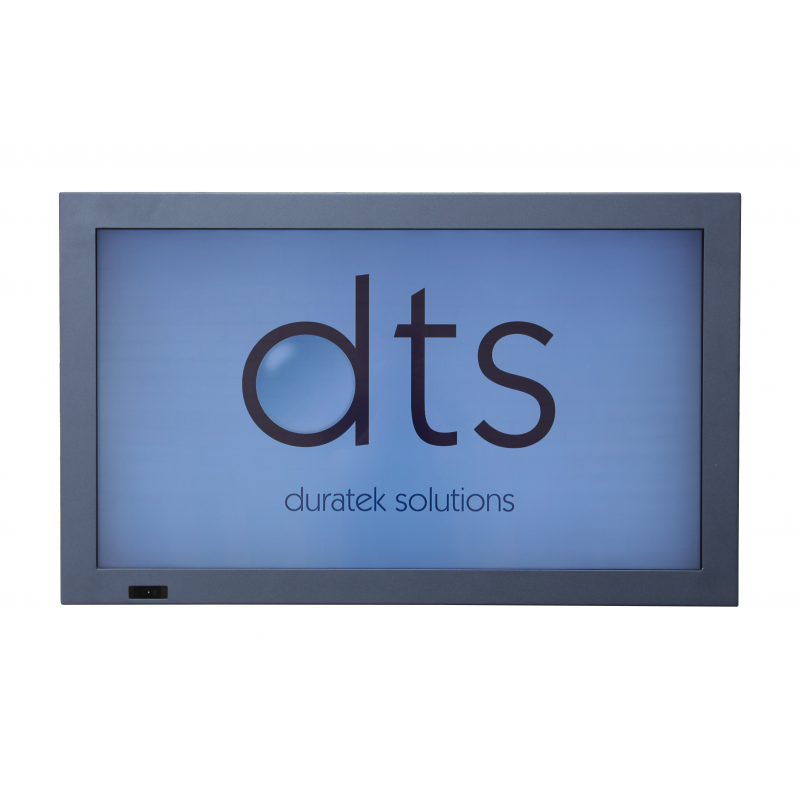 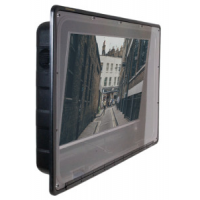 The Duratek Solutions 42” and 55” TVs are water-resistant and dust-resistant. 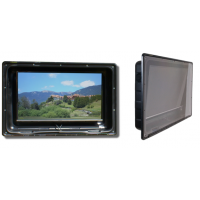 Each unit is designed with a non-reflective screen and safety glass. 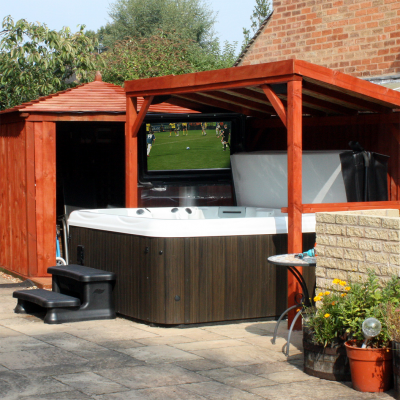 This makes them suitable for use in all weather conditions. A cooling fan means the TV can be used in temperatures of up to 50 degrees. 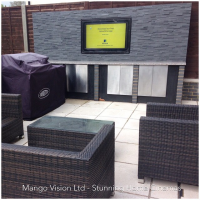 The power-off feature protects the outdoor TV from higher temperatures. 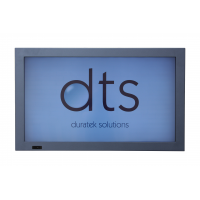 This means that the Duratek Solutions outdoor TV is ideal for gardens, pubs, and swimming pools. 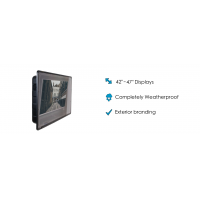 Channels Built-in channels offer a huge range of television channels to choose from. 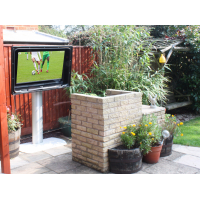 The outdoor TV can connect to the internet.